Sticky note is a very common type of stationery and is widely used by students and businessmen. 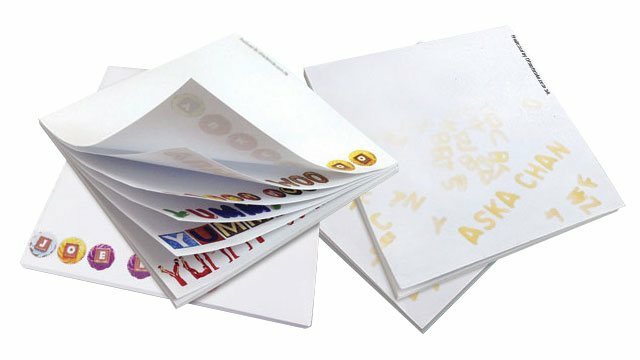 Corporate Press has invested a brand new equipment with us for producing animated and personalized stick notes with no minimum order quantity. You can simply list out your scope of service on each sticky note and present to your potential customers. This is in fact a cost effective and efficient way to promote your brand.